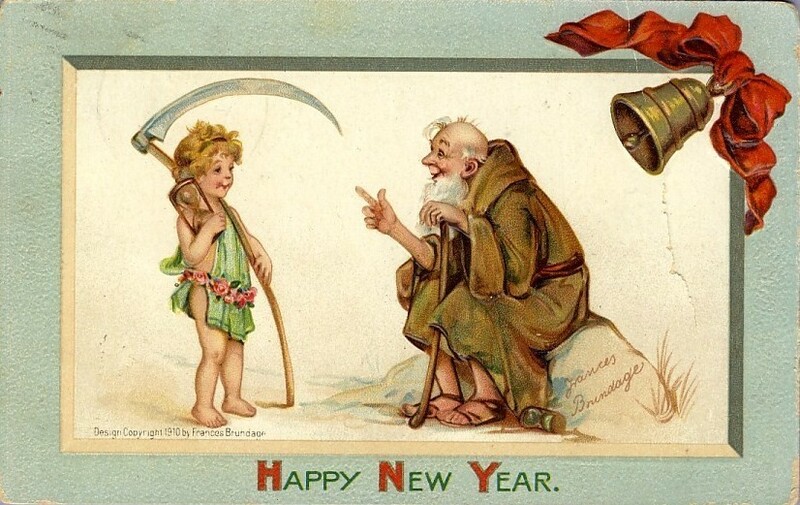 The origin of the story of Baby New Year and Father Time is hard to pinpoint, though depictions of the pair date back to the 17th Century. 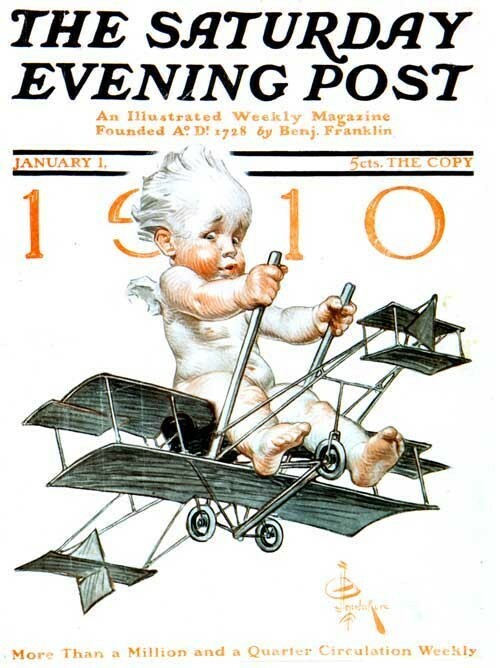 One of the first New Year baby covers for The Saturday Evening Post by J.C. Leyendecker. 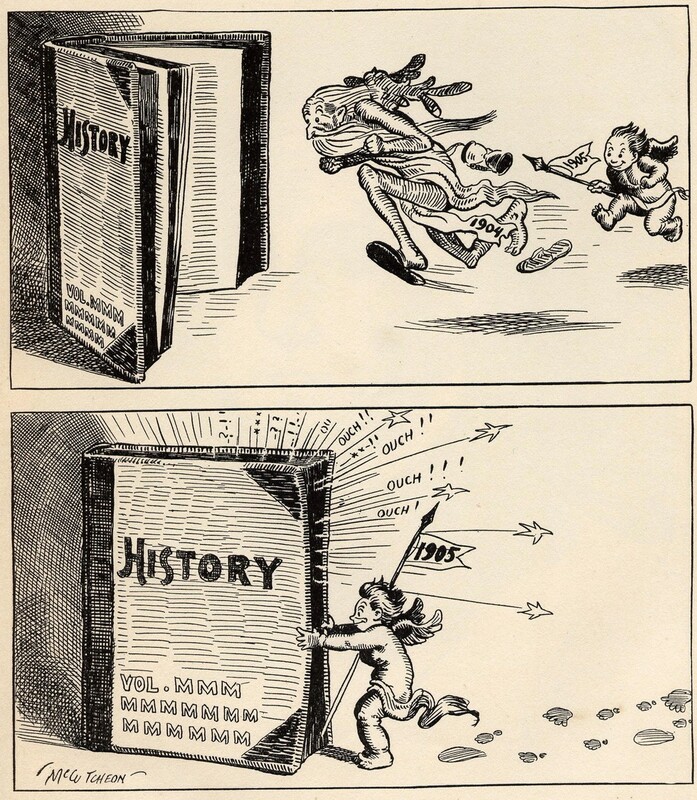 The series would go on to span nearly twenty years, 1908-1927. 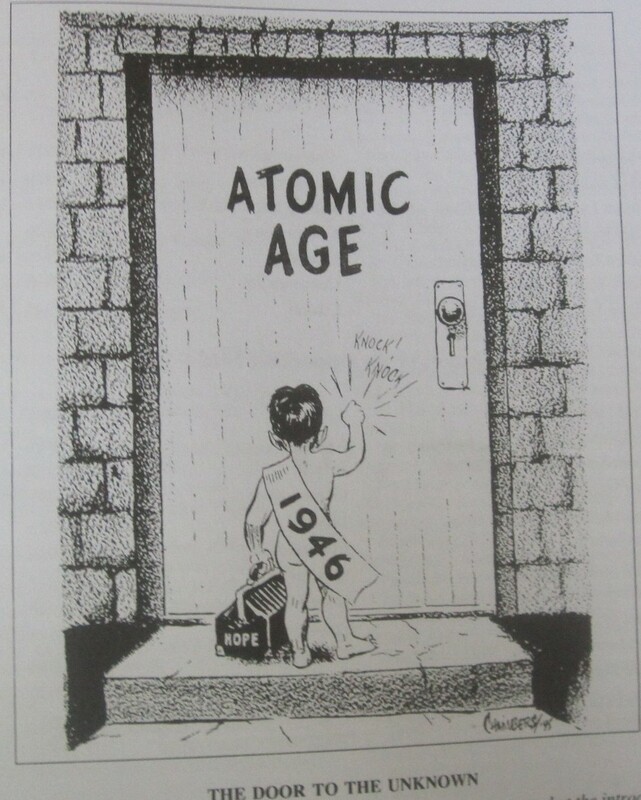 A postcard by American illustrator Frances Brundage. 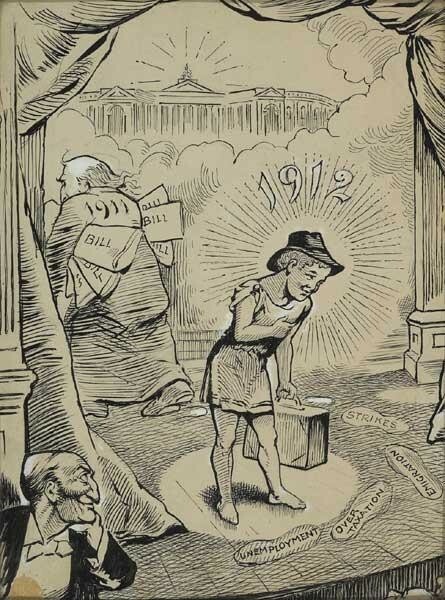 Father Time retreats, leaving a trail of strikes, unemployment and over taxation in his footsteps, in this image by Irish political cartoonist John Fergus O'Hea, also known as Spex. 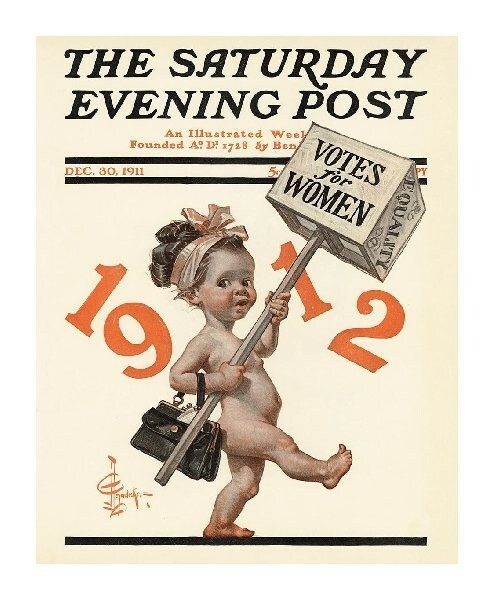 Another of Leyendecker's cover designs for The Saturday Evening Post. 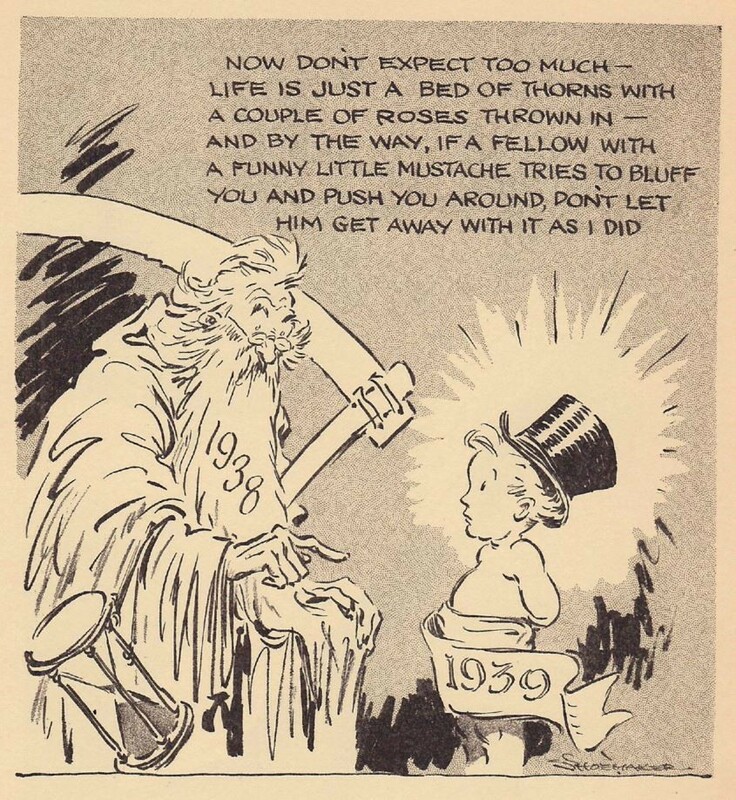 A political cartoon by Vaughn Shoemaker sees New Year Baby 1939 receiving some sage advice. 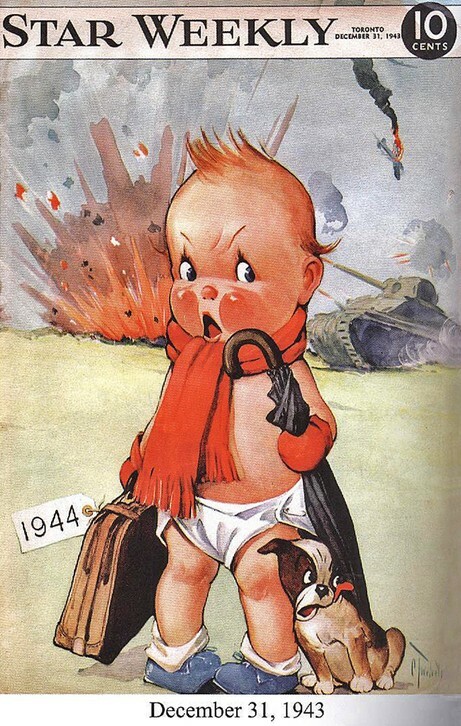 New Year Baby 1944 isn't impressed by his welcome in this cover illustration for Canadian publication Star Weekly.